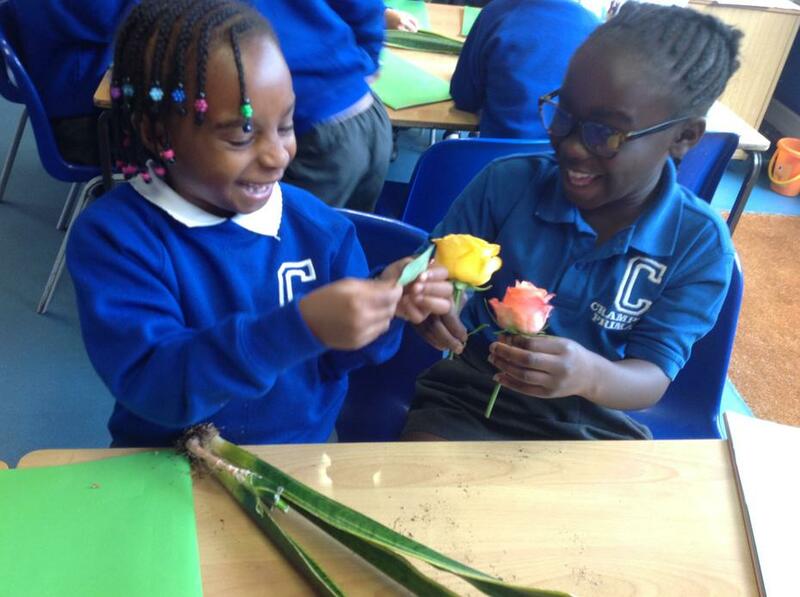 Hello and Welcome to the new Academic Year, here in Year 2! I look forward to meeting with you all individually at our first Parents Evening: Tuesday 19th September. - PE is on Tuesdays and Fridays, please make sure your child has their PE kit on these days. - Spellings are set every Monday and tested on Fridays. - Homework is set on Wednesdays and should be returned by the following Monday. 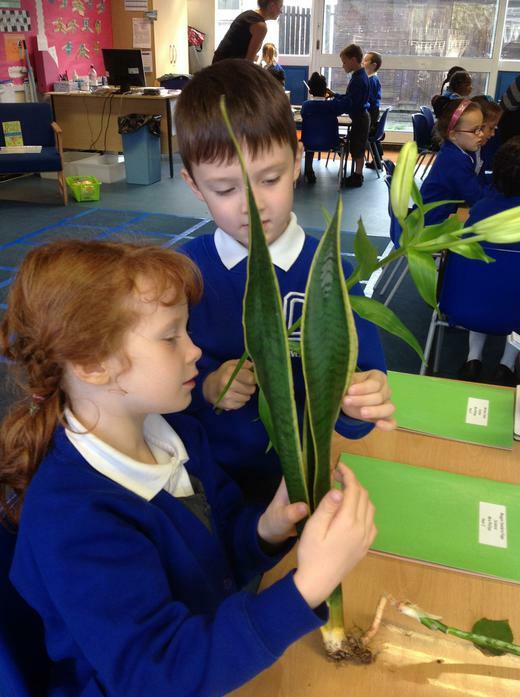 It has been an excellent start to the year and we have already begun learning about Christopher Columbus in our 'Explorers' topic, and observed a variety of different plants in Science, ahead of our first Unit on this in Year 2. 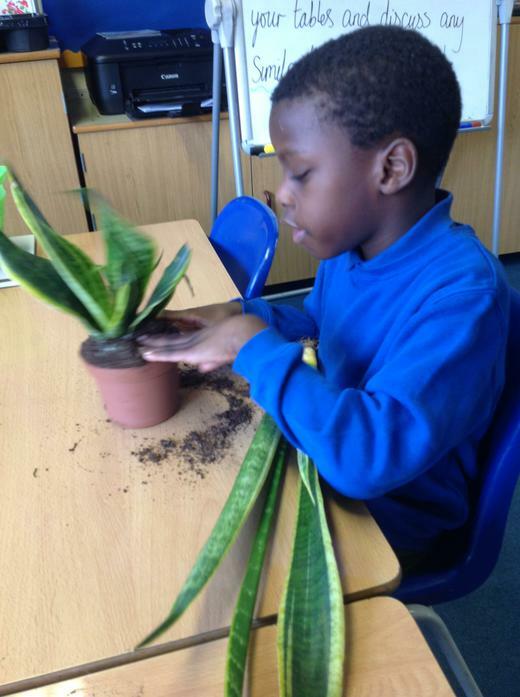 I have attached a few photographs to show the children exploring and identifying different features of plants during Science last week. Please speak to me if you have any queries regarding Year 2 and I look forward to seeing you properly at our meeting next week. I always welcome any stories about learning at home so please share if your child has been using any maths in 'real life' settings! Thank you to all those who attended the assessment meeting last week. I have attached some suggestions provided by The Literacy Tree, for reading book ideas and ones to look out for in your local library. 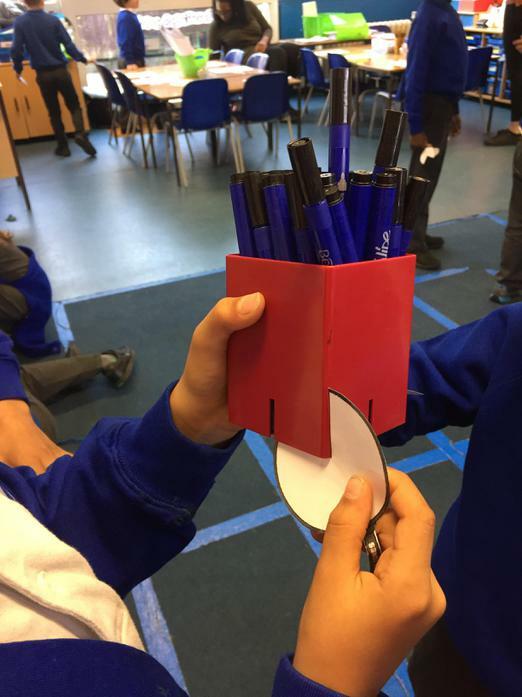 It is essential that we are engaging children in texts that provide a range of adventurous vocabulary, as well as challenging them with questions about the text! 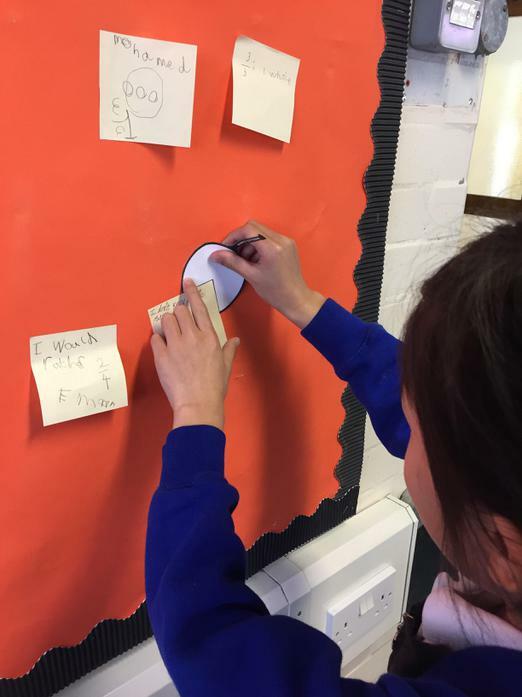 If you have access to any measuring resources at home, please continue to investigate! Year 2 road safety experts! ... And some teacher participation! Hello and welcome to the second part of this Autumn Term! The Children have settled well into Year 2 and I am very much looking forward to helping them work towards their personal targets as we move closer to Christmas. Please note that we will continue to do Spelling tests on Fridays and new homework is given out every Wednesday, and returned on the following Monday. We had an enjoyable trip last half term to The Cutty Sark following our topic: 'Explorers'. 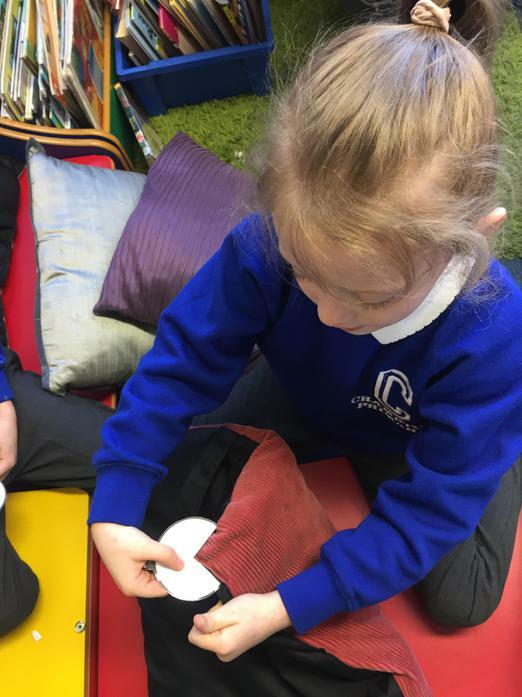 The children were able to explore the ship and learn about the conditions for sailors travelling across the sea and the problems that they faced. Please take a look at some of the photographs below, taken on the trip!